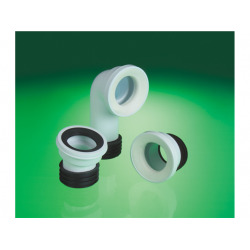 110mm Ring Seal Soil System is Manufactured in PVC-U (unplasticised polyvinyl chloride) to BS EN 1401-1: 1998 / BS4660: 2000. 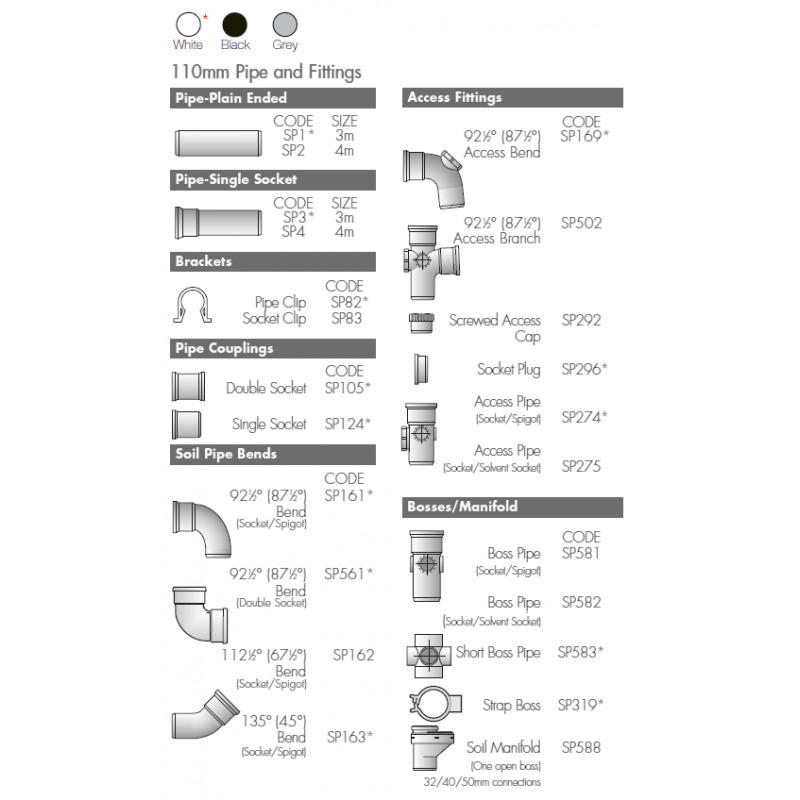 FloPlast Socketed Soil Pipe incorporates the latest blown end technology. 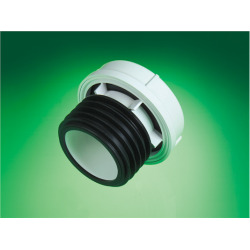 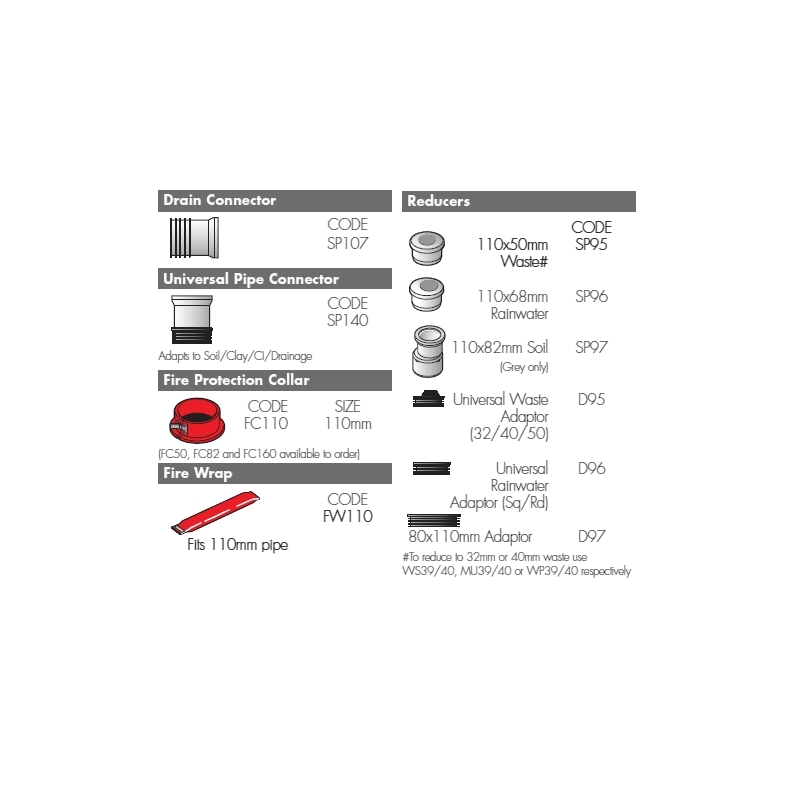 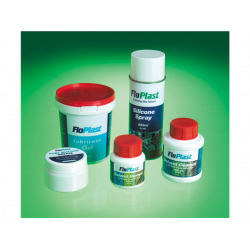 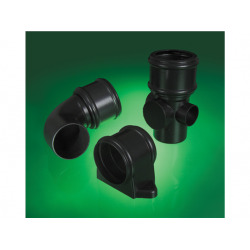 The easy fit rubber seal is held in place via a circular plastic insert allowing for retention of the seal in transit and a perfect connection for jointing. 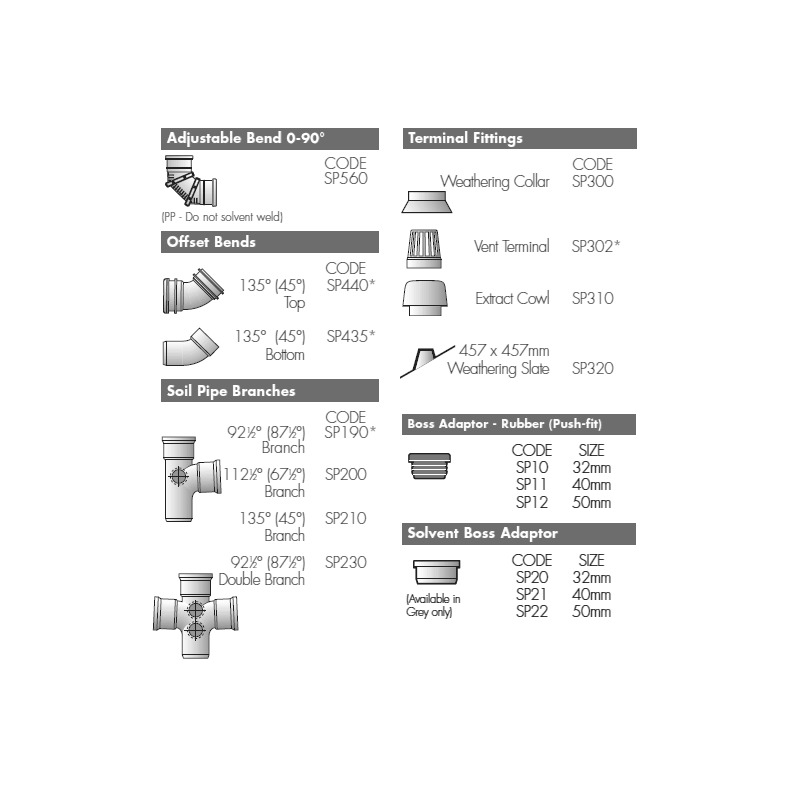 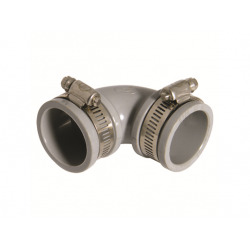 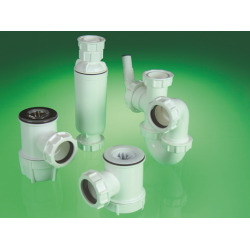 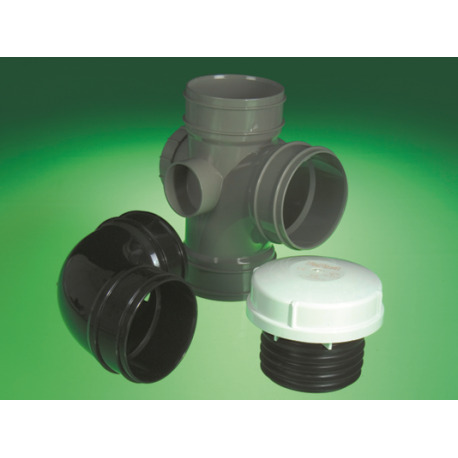 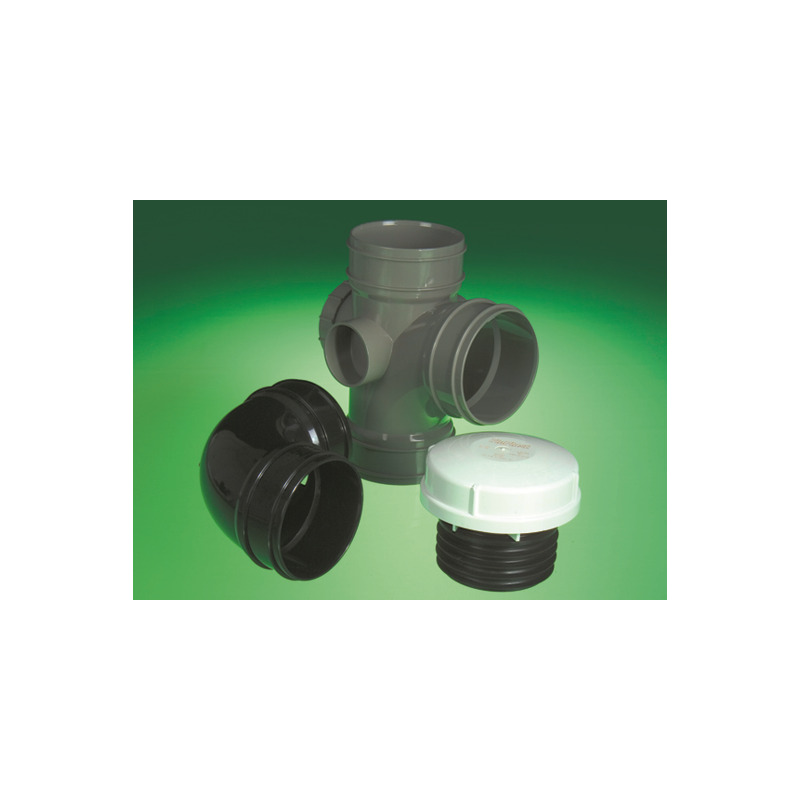 All Push-Fit soil fittings have a captive seal and snapcap which are designed to be user-friendly - no sharp edges, and with space restrictions in mind, allow for an easy fit connection. 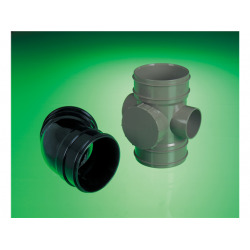 The seal is double ribbed, and the sockets incorporate a recessed area to provide space for the rubber seal to locate as the pipe is inserted, forming a high-capacity pressure joint.